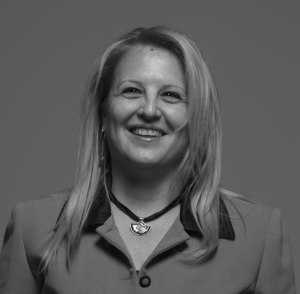 Elena Tavlaki is the founder and Director of Signosis. She has a long and successful record in the ICT sector and in research management. Elena has worked for the Hellenic Telecommunications Organization (OTE), where she held various positions in key business units before joining the Research Programs Division, where she coordinated and participated in many large national and international collaborative research projects. She also worked as a freelance consultant and she was the Director of Research in ARACHNI Ltd, an Athens based innovative IT company, where she was responsible for the management and implementation of large FP7 research projects. In Signosis she is responsible for all aspects of company’s operations and for the preparation and management of EU funded research projects. Elena obtained a Diploma in Mining and Metallurgist Engineering from the National Technical University of Athens (NTUA) and a Masters Degree in Business Administration from the University of Piraeus. 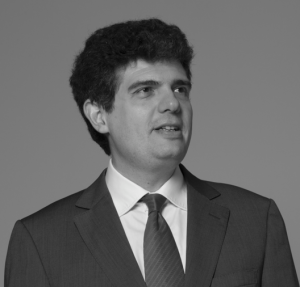 Dimitris Micharikopoulos, is a senior partner at Signosis. He has over 15 years research and consulting experience, working in the fields of employment, social protection, sustainability, corporate responsibility and regional development and has directed and participated in a large number of projects in related fields. In the past he held research and managerial positions in consultancies and in leading Greek scientific institutions on social and employment issues and was a senior advisor for ministries, government agencies and local authorities. He has also led corporate responsibility consulting projects for big corporations and demonstrates a proven record of experience in the fields of social policy and sustainability, in both the private and the public sector. Dimitris holds a degree in Law from the University of Athens. He also completed postgraduate studies in International Economic Law at the University of Warwick and in European Studies at Cambridge University.